Our Applab Money initative focuses on researching, prototyping and testing innovative financial products to reach poor people who don’t typically have access to these resources. Project Manager Olga Morawczynski and Operations and Strategy Manager Lisa Kienzle recently wrote on the CGAP blog about the need to develop creative products that focus on existing customer desires, use patterns, and needs. One example: using the idea of gaming and gambling to create a helpful product for poor people. Arthur plays a popular board game called Ludo. What follows is one example of an interesting insight that emerged on a recent field visit that could be translated into a product that poor customers could find exciting: on our trip, we noticed that everyone loves gambling. While visiting a village in East Africa, we met a farmer named Arthur who enjoyed gambling in his spare time. We watched him spend $2 as an entrance fee to join three other players in a popular board game called Ludo (see photo). Arthur lost this round, and the entire pot of $8 was handed over to his neighbor. When asked why he played if there was a risk of loss, Arthur explained that the potential returns were very high – in fact, it would take him one week of intensive labor (such as digging on his neighbor’s farm) to earn what he could win from one round of Ludo. If he won the pot, he would set aside half as an “emergency fund” for his family to protect against shocks – such as an unexpected illness – and reinvest the rest into the game. Imagine, they said, what would happen if Arthur had access to a formal financial product that provided a safeguard against emergencies, but the sensation of a game. While researching mobile financial services (MFS) best practices, Grameen Foundation had an opportunity in August to visit Tujijenge Microfinance, a microfinance institution (MFI) in Tanzania. At the time of the visit, it was the only MFI in the country that had implemented MFS, and used it for more than two years, reaching one-third of their clients (5,000 people) with noted impact in institutional growth. It has used MFS for collection, both savings and loans. 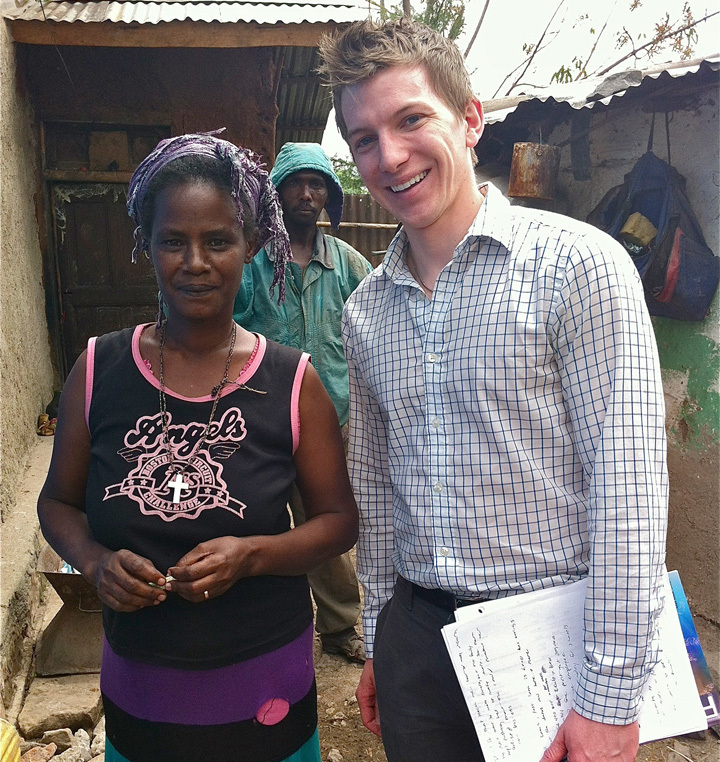 Debora is a client of Tujijenge and serves as treasurer for her loan group. 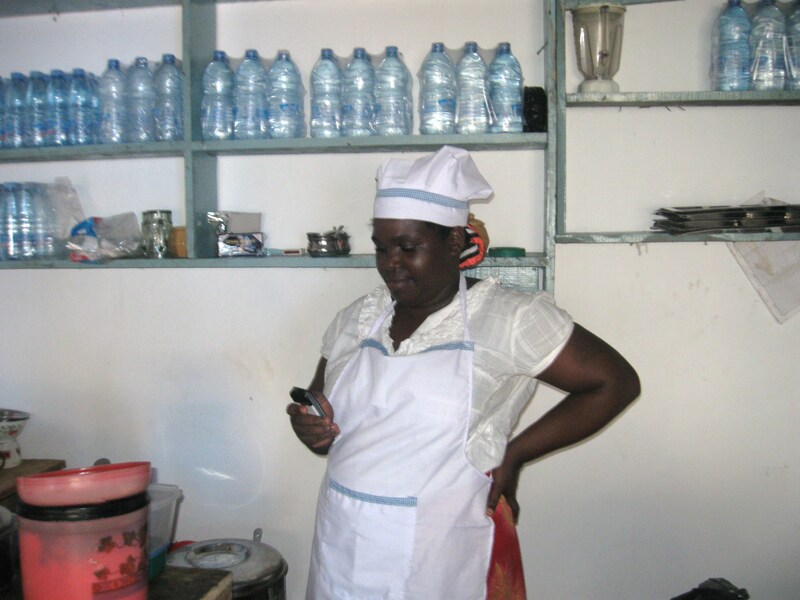 She sends repayments for the group using M-Pesa on her mobile phone. Although MFS has been successful in Tujijenge, there are key lessons to be learned from this implementation. 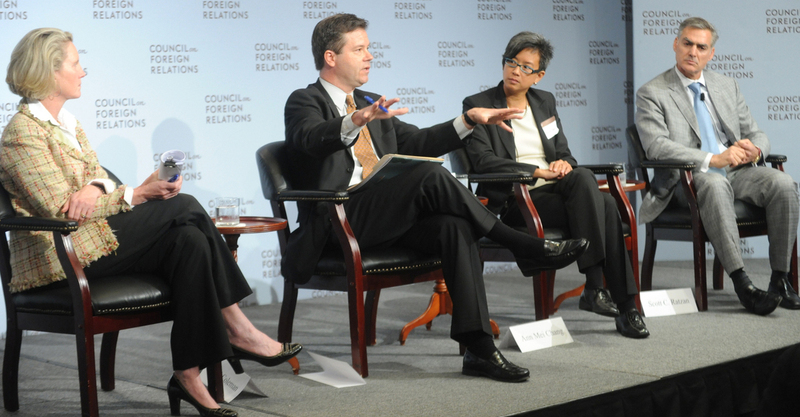 What was evident from the study was that customer awareness and training is key. Tujijenge did invest a lot of time training clients, conducting training at each group meeting, and creating informational pamphlets with simple language. Literacy levels in Tanzania are quite low, leaving a question over the success of the training and pamphlets, and whether clients had to struggle to understand the product, which would affect how easily and quickly they trusted the system. The MFI’s staff are happy with the initiative. However, they are challenged by the down-times by the Mobile Network Operators’ system and the low literacy levels of most of their clients, which means they must spend a lot of time helping clients send their repayment. This close assistance can lead to fraud, as a loan officer may send money to his or her own phone account or to a wrong account, intentionally or accidentally. One way of mitigating this risk involves proper client training and awareness. Another challenge involves the country’s financial regulator, the Central Bank of Tanzania, which regulates the amount that the e-wallet can hold per day. Each SIM card can only send a fixed amount of e-money per day and the transaction cost for loan disbursement is fixed at 1% of the value disbursed to the client. Due to these limitations, Tujijenge is not actively using mobile for disbursement. Additionally, we have learned is that it is important to peg an MFI’s key performance indicators to any incentive scheme for staff, to motivate staff to enroll more clients into using the system when an MFI is rolling out MFS. We’ve seen that market research is key to implementing mobile. MFIs interested in implementing such a program should always visit other regions where MFS is working, and do their own research, to familiarize themselves and contextualize how MFS works. “Copy and paste” never works! Remember that a different environment will always offer its own unique circumstances. Finally, manage your expectations when rolling out an MFS solution. Tujijenge expected that many clients would be interested, but discovered many pitfalls after the pilot because it did not conduct enough market research prior to implementation, and so lacked information. Julius Matovu and Olga Morawczynski work on Grameen Foundation’s financial literacy initiative in Uganda. Muhereza Kabaramagi lives in Katooke village, Kyenjojo district in Western Uganda; where she is a second-hand-clothes trader in the weekly mobile markets that take place around Kyenjojo district. She has been doing this work for the last 15 years. She doesn’t have a bank account for two reasons: She lacks familiarity with how a bank operates, and the nearest bank to her village is 30 km away. The cost to travel from Katooke to Kyenjojo, where the bank is located, is 8,000 Ugx (US$4), which is more than she afford, given that she sometimes earns less than that in a week. So Muhereza decided to save her money in a secret place — a small handbag at home. She has been keeping money like this for the last 15 years. Two months ago, business was not doing well for Muhereza. It was low season for the farmers who buy most the second-hand clothes that she sells. She decided to dip into her savings, which had accumulated to about 350,000 Ugx (US $150). But after digging out the handbag from a secret place in her bedroom, Muhereza made a startling discovery — her fortune had been shredded to tiny pieces by rats! 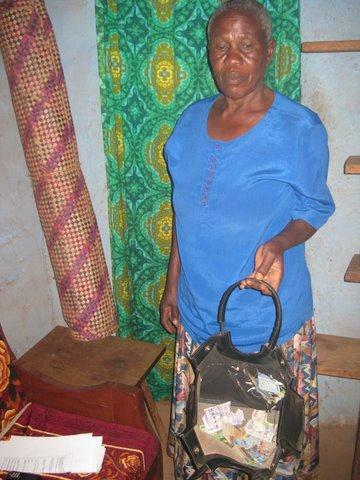 Muhereza was devastated but continued to save cash at home, keeping it in an impenetrable box. This was the best option for her, she explained to us, because the bank was too far from her village and the transport costs would quickly wipe out her small savings. But when we told her that there was a Mobile Money agent about 100 meters away from her home, Muhereza signed up as a customer to send and receive money. Grameen Foundation’s Mobile Money program, which connects the poor to traditional financial services through mobile-phone technology, has a vital place in any solution that aims to mobilize the savings of the poor. There are already five times more mobile money agents than bank branches in rural areas of Uganda. Many of these are located in places where banks find it expensive to operate. Mobile Money is well-positioned to capture the billions of shillings that are stored in purses, under mattresses, and in impenetrable boxes. It is also well-positioned to link the poor to the formal financial sector by enabling these people to transfer money electronically to faraway bank branches affordably. This would radically reduce the transaction costs associated with banking and enable individuals to put away cash more frequently. It is vitally important that solutions like this become more widespread in the developing world. Good savings practices can help the poor deal with unexpected financial difficulties (healthcare challenges, fluctuations in income, etc. ), and such practices can best be enhanced when the poor have easy access to affordable financial services.